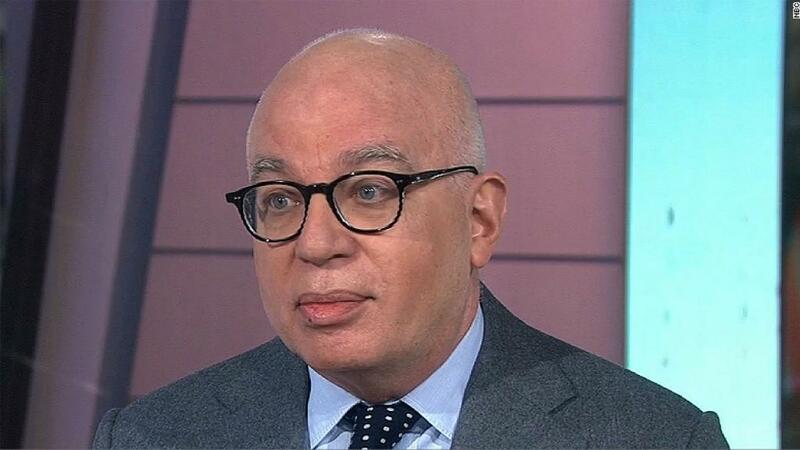 Move over "Harry Potter" -- more copies of "Fire and Fury" are here. Michael Wolff's book about the Trump White House has created the type of publishing sensation normally associated with J.K. Rowling's stories. The publisher, Henry Holt, said Thursday that 1.4 million hardcover copies have been ordered. The publisher is printing more copies as fast as it can. "The book is already in its eleventh printing in less than one week of publication, with more printings scheduled," the company said in a press release. "A significant number of books will be arriving in stores by the end of the week." In effect, the company is saying to annoyed customers: "Thank you for your patience!" Henry Holt was caught off guard by the extraordinary number of orders for "Fire and Fury" last week. Amid criticism, the company said it couldn't have possibly forecast the demand for the book ahead of time, because it didn't know that Trump would send a cease and desist letter to try to stop publication. But the quotes in the book from Steve Bannon and other figures were bound to make "Fire and Fury" a huge story. After the quotes leaked out last week and the cease and desist letter followed, Henry Holt moved up the release date by four days. Many booksellers sold out of hardcover copies quickly. Amazon now shows a two-to-four-week wait for delivery. Henry Holt is an imprint of Macmillan Publishers. Macmillan president Don Weisberg said in a statement Thursday that "we have worked with our suppliers and customers to ensure everybody has books as fast as humanly possible, and expect all accounts to have additional stock within the next few days." Related: How did Wolff pull 'Fire and Fury' off? Some bookstores have wait lists, so they will be happy to fulfill those requests. But booksellers also run the risk of having an excess number of copies in the coming weeks. A shortage of hardcover copies has led to a spike in sales of the e-book. The company has not shared exact sales figures, but it said earlier in the week that "hundreds of thousands of e-books" have been sold. On Wednesday, The New York Times said the book would debut at No. 1 on its weekly best sellers list.